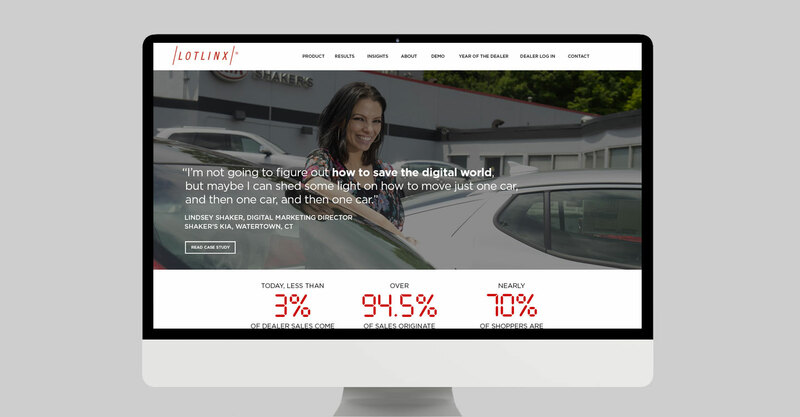 LotLinx is a powerful digital advertising platform for car dealers that connect car shoppers directly to individual vehicles on a dealer’s lot. 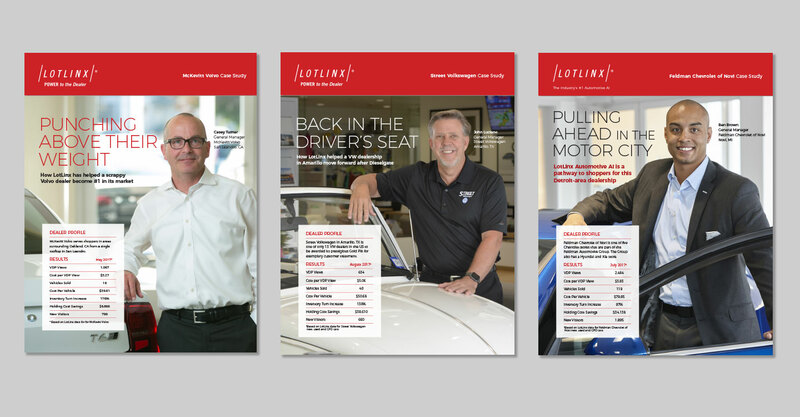 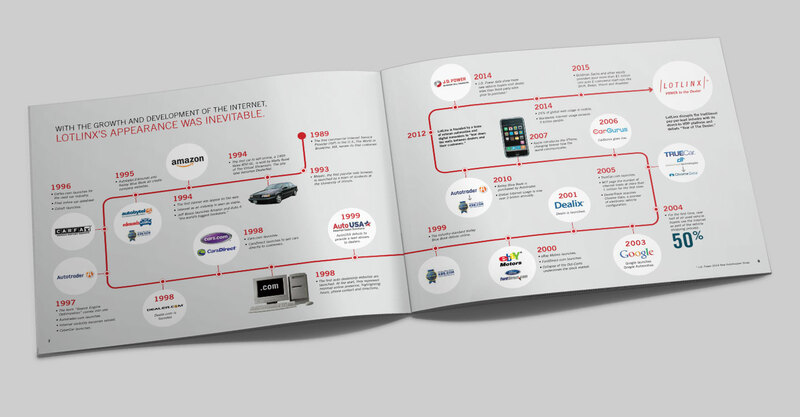 360 created a comprehensive selling system that introduced its solution to dealers online, through email and at trade shows. 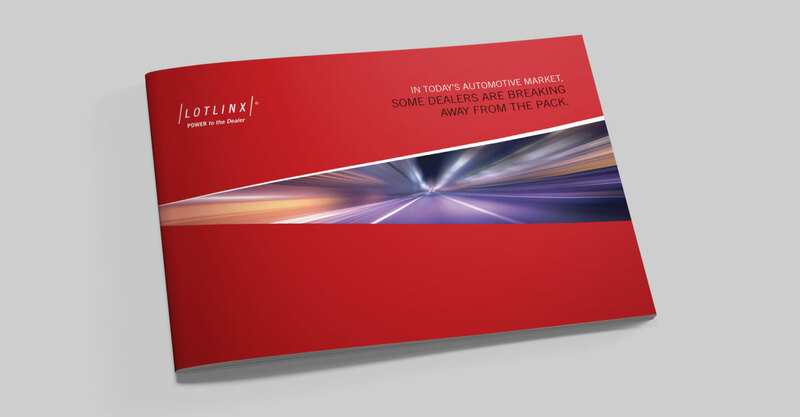 LotLinx has grown by 300% over the past three years.